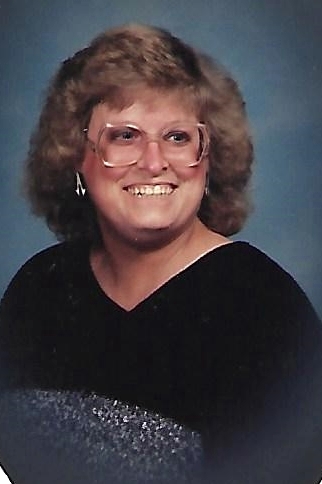 Gina Kay Blakeslee, age 60, of Monona, WI, passed away peacefully on Wednesday, April 10, 2019, at Agrace Hospice in Fitchburg. She was born on July 24, 1958, in Reedsburg, Wisconsin, the daughter of Franklin and Bernice (Fearing) Blakeslee. Gina was employed with Wisconsin Physicians Services for several years. Music was a big part of Gina’s life. She loved to sing and play the piano, and listened to many varieties of music. She was also an avid reader and enjoyed playing video games. She was preceded in death by her father, Frank. Gina is survived by her mother, Bernice (Anthony) Matyas of Reedsburg; brother, Richard (Susan) Blakeslee of Reedsburg; sister, Susan (Douglas) Sherman of Madison; nieces, Jaye Blakeslee (Mike Becker), and Emily Sherman (Allison Bua-Demus), both of Madison; nephews, Eric Sherman (Jamie Sorensen) of Baraboo, and Edward (Dawn) Drengler of Appleton; aunts, Marlene Fearing of Reedsburg, Virginia Botham of Madison, Hazel Seamans of Reedsburg; and uncle, Robert Blakeslee of Munich, Germany; along with numerous cousins, other relatives and friends. A private family memorial service honoring Gina’s life will be held at a later date. Burial will be made in the Greenwood Cemetery, Reedsburg, WI. 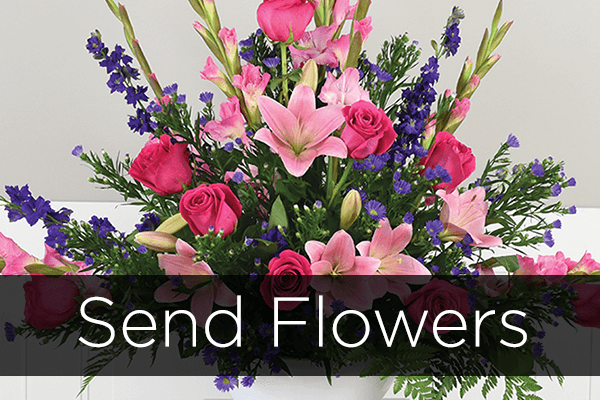 The Farber Funeral Home is assisting the family with the arrangements.